Marvia Malik shatters all prejudices to become first transgender news reporter in Pakistan. She anchored her first show on Pakistan’s “Kohinoor” TV channel on Saturday and soon went viral over social media. 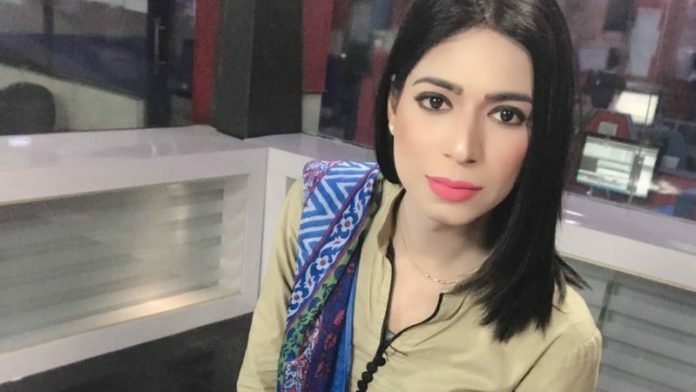 The news was first shared by Shiraaz Hassan, a senior journalist in BBC who tweeted,- “ Pakistan’s first transgender newscaster on screen now- Marvia Malik”. 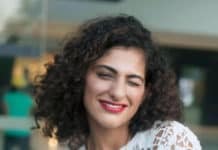 Shiraaz’s tweet brought overwhelming elation for Marvia Malik, and appreciation for Kohinoor’s path-breaking step of hiring first transgender and becoming a change maker in society. She is now the face of new Pakistan- an inclusive country, opportunity filled country and depicts the growing mindset of society. 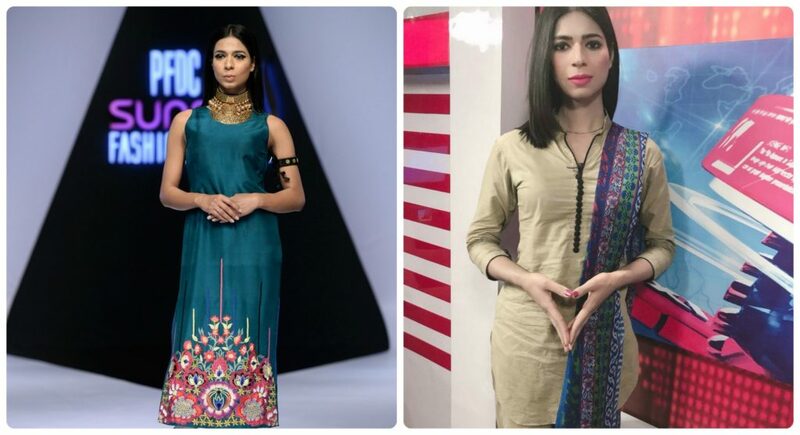 Marvia Malik, 21, was on local media highlights before, when she become first transgender model to walk at – Pakistan Fashion Design Council (PFDC). 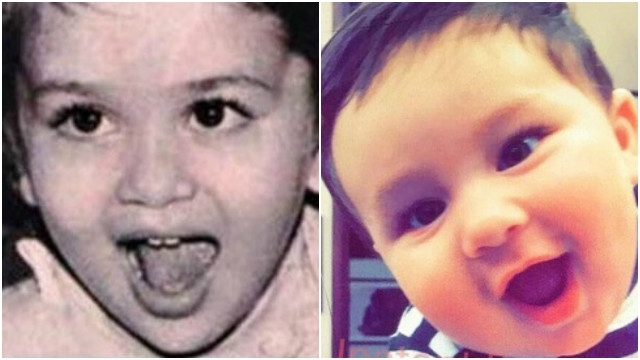 But now with her persistent struggle and determination, she is the new face Pakistan. A role model for transgender community in the country. ” My parents somehow sponsored my education till 10th standard but soon stepped back. I had trained myself as makeup artist which is why I managed to find job at a salon and fund my further education. I finished my Intermediate and than Graduated in Journalism from Punjab University. Currently, I have applied for my Masters degree in Journalism.” She add I was moved to tears and somehow stopped myself from screaming with joy when I was hired for this job at Kohinoor. Marvia Malik has defiantly torched path for transgender community in the country and hopes they can dream, aspire and have courage to fulfill their aspirations. Cosmotales congratulates Pakistan and salutes the bold reformatory step of Kohinoor channel towards an inclusive future. We commend impeccable courage of Marvia Malik to overcome all odds and achieve all that she has achieved today. Her endurance has proved to be an inspiration and a massive boost to LGBTQ+ movement across world.